Singapore Airlines (SIA) stories of stewardesses, stewards of more than 10 years by Boh Tong : Fly Tiger Airways, you can't fly cheaper than this. 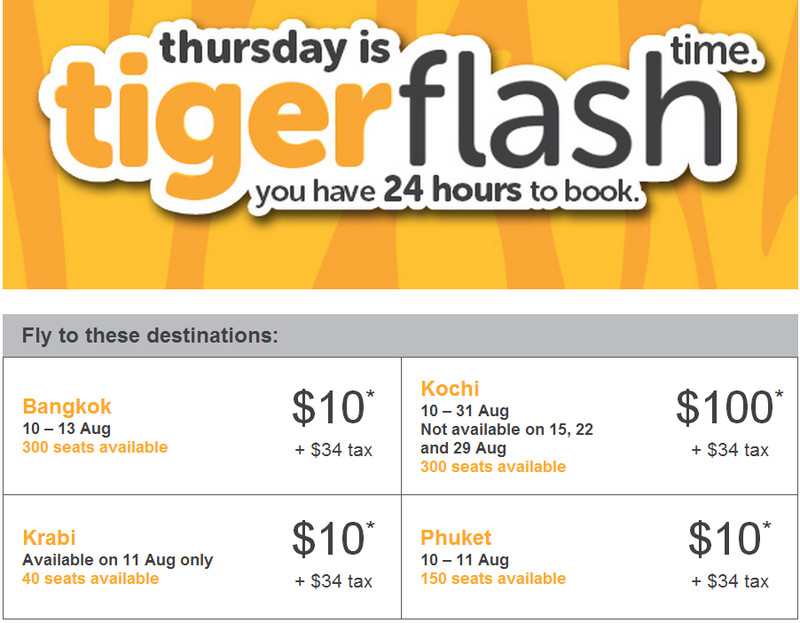 Fly Tiger Airways, you can't fly cheaper than this. wah,, really very cheap le..
don't know when sia can cut the fares that tiger air did.I wish so le. lol.